The day dedicated to the celebration of the environment and the preservation of planet Earth. The United Nations celebrates this anniversary every year, one month and one day after the spring equinox, on 22 April. 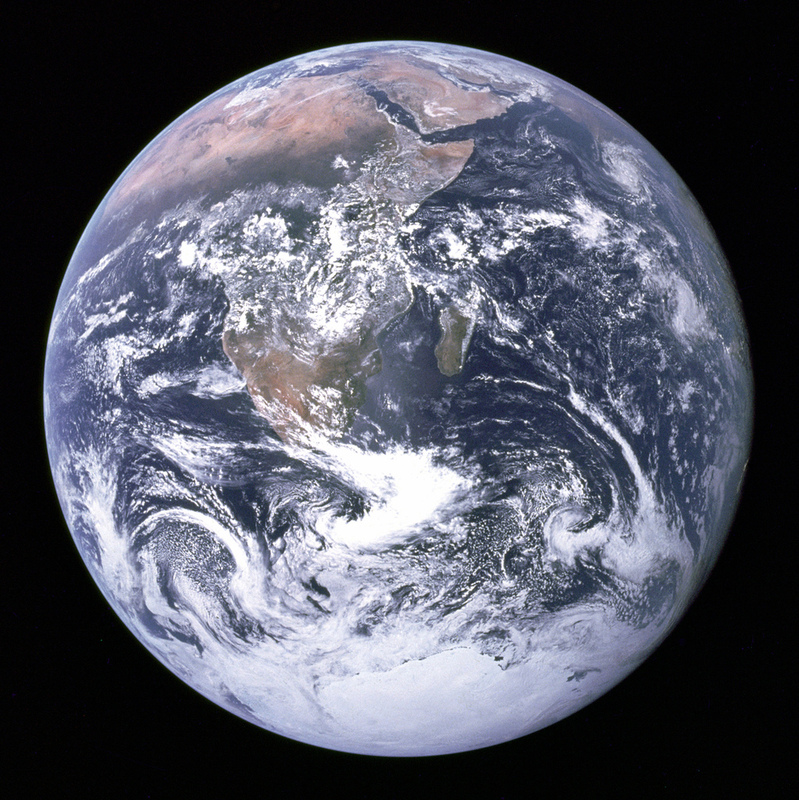 The celebration began in 1969, at a UNESCO conference in San Francisco, thanks to peace activist John McConnell who proposed a day to honor the Earth and the concept of peace. This day of balance of nature was then sanctioned in a proclamation written by McConnell and signed by the Secretary General of the United Nations, Mr. U Thant in 1970.